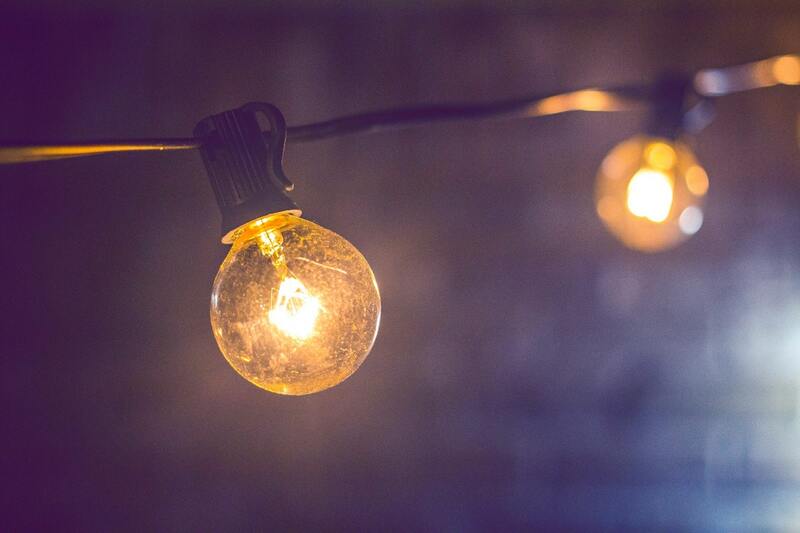 When you really need a local, established, reliable and fully qualified electrical service, for a full range of domestic electrical projects, pick up the phone and call CB Elecrical Services. 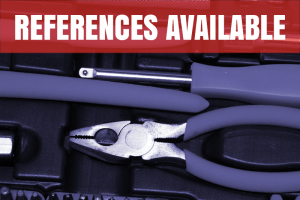 We provide quality assured electricians to the public sector, in local and surrounding areas. 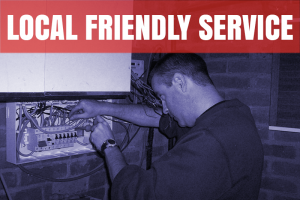 Browse the site and take full advantage of the benefits of CB Electrical Services. We gurantee you will be delighted with the services we offer! Give us a call now for your free, no obligation quote! Thank you for your interest. Please get in touch with questions or comments using the information below, or the contact form opposite.We look forward to hearing from you. CB Electrical Services. Your Local Electrician.